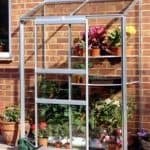 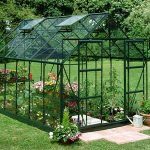 This 4 x 6 greenhouse has a powder coated aluminium frame and this actively prevents rust from gathering. 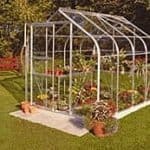 Rust can be a real problem in greenhouses because it can directly affect the framework and therefore cause long-term problems. 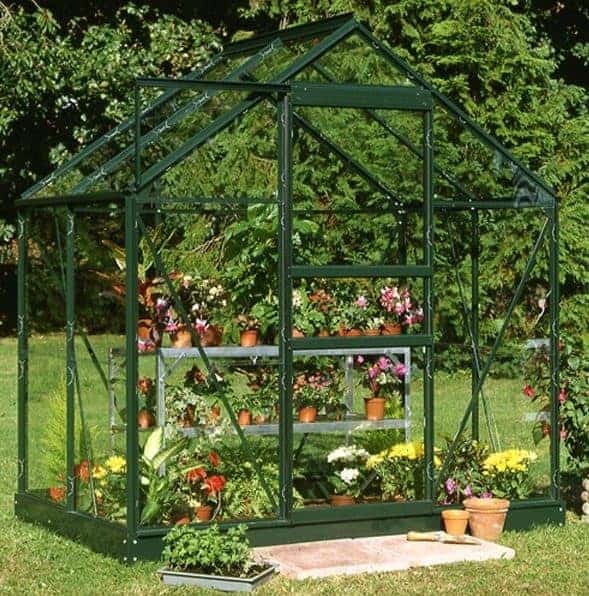 This is no issue with this particular greenhouse. 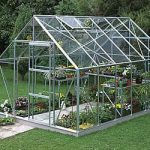 There is a 10-year warranty supplied as standard, and you also get the option of choosing the glazing in the unit. 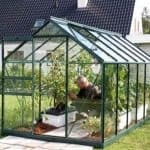 With three options, including polycarbonate glazing, this makes for a massive choice in the greenhouse and the usability.